For collectors & enthusiasts of antique sewing machines and great stories. 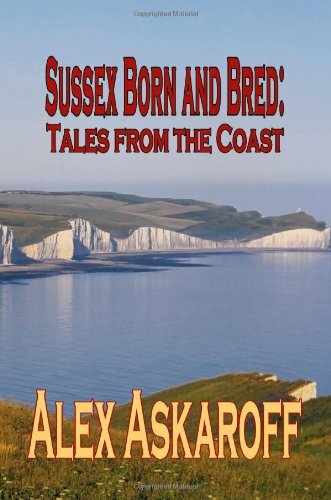 Alex, In a sea of bland, boring sewing machine websites, Sewalot stands head and shoulders above the rest, with real stories, history, information and tales. Keep it up. Regards A. B.
Hi Alex, I am one of the millions of followers of your website's. I love the vast information you have and can only dream to have a collection like yours. Inventions that changed the world. Alex' you are educating new generations, in the history, care, and use of vintage sewing machines! The history of the sewing machine.Or the long and winding road. Inventor of the four motion feed, maybe! The legend his six wives and his 24 children. Henry VIII eat your heart out. Arm & Platform the first domestic free-arm sewing machine in London. The most beautiful sewing machine in the world and a Goddess, Agenoria. Elias Howe Genius or fraud? 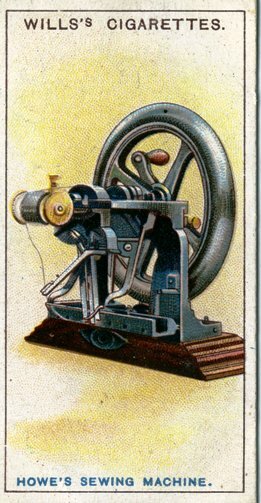 The sewing machines that went bang. 'Never be scared of a sewing machine. The worst you can do is break it. The best you can do is create something magnificent'. Internationally renowned, Alex Askaroff has written extensively for trade magazines, radio, television, books and publications worldwide. You may have seen him on the BBC show, The Great British Sewing Bee with Claudia Winkleman or How The Victorians Built Britain with Michael Buerk. Writer and Master Craftsman Alex Askaroff has spent a lifetime in the sewing industry and is considered one of the foremost experts of pioneering machines and their inventors. Why not follow Alex Askaroff on Facebook today! I must add a little note to thank the thousands of people, who, over the last three decades, have helped build this educational site with their information, pictures, documents and photos. The site falls into several sections. There is my antique sewing machine collection plus lots of helpful sewing hints. There is the super book section which has 'Alex's sewing stories' history, information and fun stuff. And of course 'Alex's story pages' full of true sewing stories and laughter. The Main Site Index has everything else, even sewing poetry. Looking for something that is easy to wrap and ideal for family and friends? Why not try one of my books. 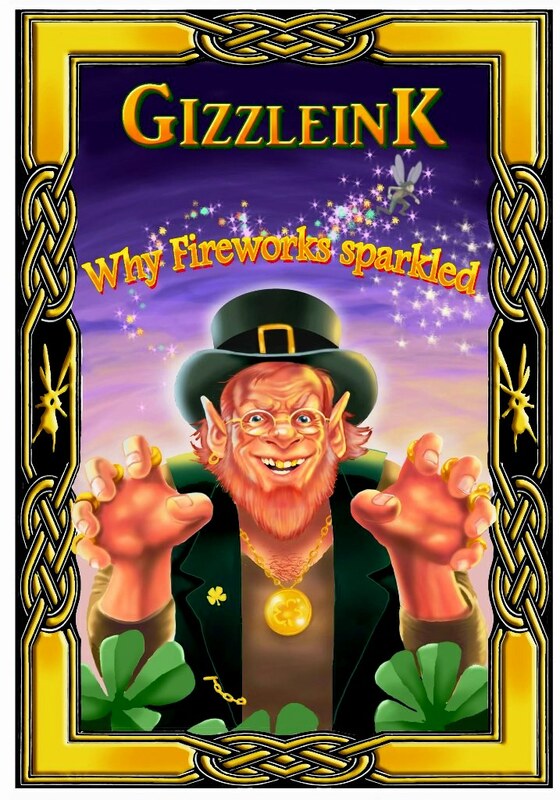 Check out the review pages and see why thousands of people from all over the world have bought them. A day in the life of a sewing machine engineer. Most of us know the name Singer but few are aware of his amazing life story, his rags to riches journey from a little runaway to one of the richest men of his age. 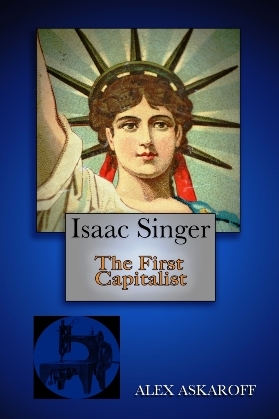 The story of Isaac Merritt Singer will blow your mind, his wives and lovers his castles and palaces all built on the back of one of the greatest inventions of the 19th century. 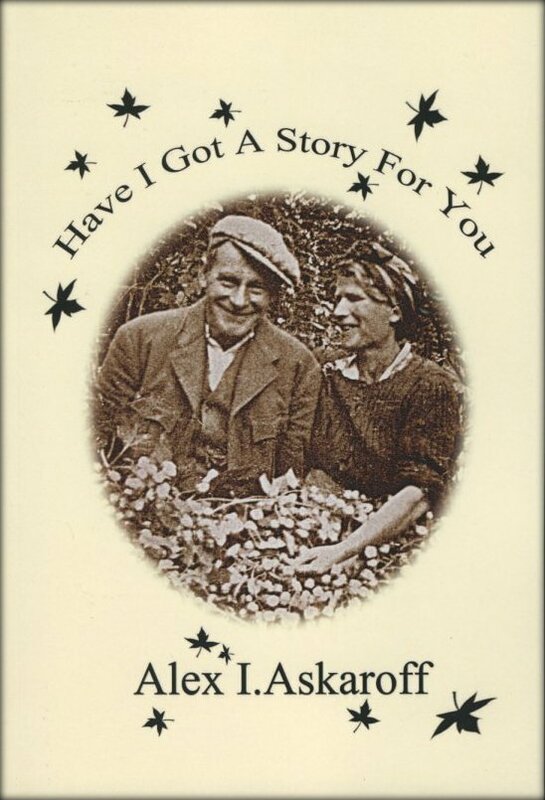 For the first time the most complete story of a forgotten giant is brought to you by Alex Askaroff. Your site is the best, literally. No wonder they call you 'The Sewing Machine Guru'. Enchanting from start to finish. I am 80 and read it to my great grandchildren. Now they won't go to bed unless I read it! Alice Bishop, Can. Have a few moments to spare? Then take a journey with me to my part of the world. 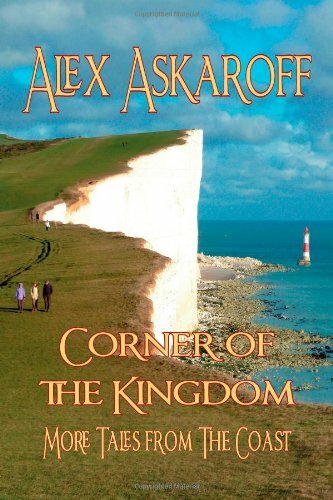 Sussex Born & Bred, Corner of the Kingdom and many more are now available instantly on Kindle and iPad. Alex Askaroff, Founder of Sewalot.com, Master Craftsman, writer and pioneering sewing machine enthusiast. The Sewalot site is run by Alex Askaroff. 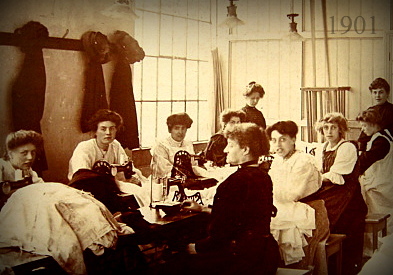 The enterprise was founded on service, quality and genuine enthusiasm for sewing machines. Alex is a long term member of the Guild of Master Craftsmen. Alex grew up in the sewing industry and as a teenager undertook a four- year engineering course, qualifying in 1976, yeah he's no spring chicken. After qualifying he was trained by further experts from Jaeger and the sewing trade then spent 10 years on the factory floor at the family firm before founding his own business. Alex has around 35,000 customers in his area from schools to businesses, factories to farms, hotels to hospitals, just about anywhere there are sewing machines, from boot-patchers to sailmakers, plus all those happy quilters and patchworkers. One of Alex's hobbies has always been collecting early sewing machines after trying to rescue six from a skip as a child. He now owns one of the finest collections of early 19th century machines. Alex has also carried on the family tradition of writing children's classics first started by James Planché and Matilda Mackarness his 19th Century grandparents. 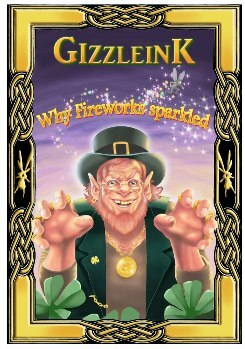 Set in the black hills of Ireland where the pixies still play with the leprechaun's, the tale of Gizzleink is a classic for all ages. WARNING suitable for people who love to laugh! Alex has had work published across the world from Australia to America and is considered one of the few experts in early pioneering machines and their inventors. Alex has used his expertise to guide and inform museums and charities around the world as well as the film and television industry. This is the great bit. 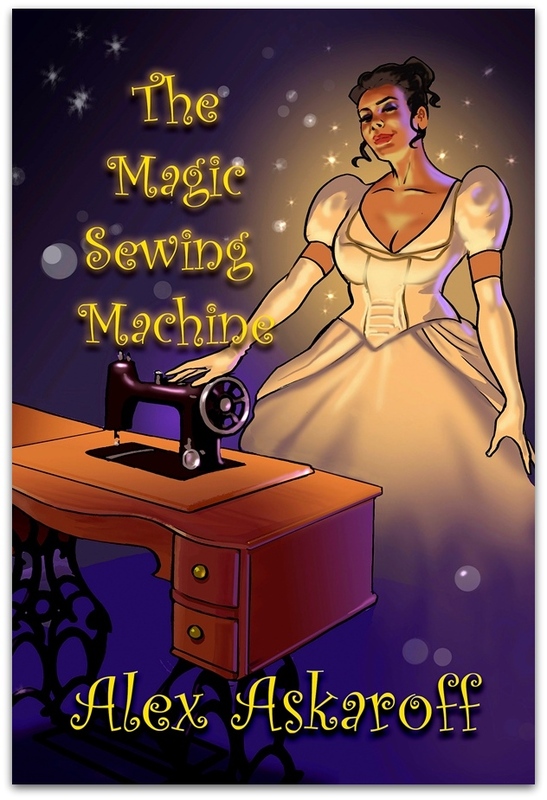 Through popular request (okay pestering over many years) many of Alex's most popular stories have been put together into a trilogy of sewing books. They are much in the same theme as James Herriot on his travels around the Yorkshire Dales. They have sold in there thousands all over the world. Stunning reviews. Ready to have a laugh? Read a few of his stories online now! I LOVE your stories... so beautifully told... so full of life and truth of humble observation. The fact that you tell it "like it is" without apologies or flamboyant explanations. Not only are you a master of understanding human frailties, you give dignity to the experience of living life. Wonderful, wonderful, wonderful. How wonderful to read a tale completely new and inspiring. Sylko the one-eyed dog made me cry. Pauline Waters, NZ. As a new collector I have found your site has increased my knowledge in a short time to a degree that I couldn't have imagined. Thank you again for all the useful information you give freely to us beginners. I go to a Montessori school and I am doing a project on fashion. 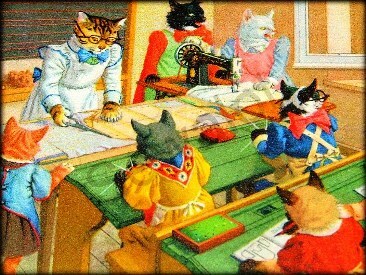 Your articles on sewing machines are absolutely brilliant! I went to your website expecting to find the typical, sterile, format and instead found your art. What a wonderful surprise. Thank you for this wonderful information. I absolutely love your sewing poetry. I just wanted to tell you how much I enjoy your humor. You have a good one, and keep on writing. I've read your research. Thank you very much. It was very helpful. Hi Alex: I had been looking for information about my Singer. I was so excited to find your site. Thank you for all the information! I also enjoyed reading about your collection. Just a few lines to thank you for your excellent article on Elias Howe. Most books on invention devote only a few pages at most to the inventor of this marvelous Machine. Your article is the most comprehensive I have ever read on this topic. Also you have a very relaxed writing style along with a delightful sense of fun. Your site is fantastic. You have no rivals. Everything I need to know, you have. Oh my God! How I enjoyed your website! Thank you! Charlie. Your website oozes with love. One of the best I've ever come across. Cheers and more power to you! 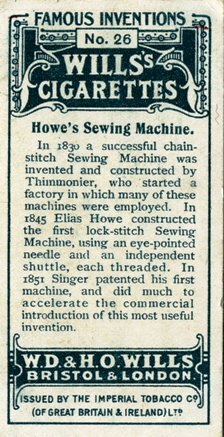 I am in awe of your knowledge regarding sewing machines from our past. thanks so much for all you do to promote the preservation and history of these wonderful artifacts. I'd like to say what a wonderful website you have. It's full of beautiful pictures and photographs and all kinds of juicy information! It holds a lot more information than most of the other sewing-machine websites/blogs out there and covers so many more things in greater detail. Oh my goodness, thank you very much! All the time you put into your site is very appreciated. It is a precious gift that you have given thousands and thousands of people with your research. Let me tell you, your sites are awesome. I have been enthralled with all the history and information you have available. Many, many accolades to you. I'm very pleased to have found your sewalot-site on the sewing machine. It is amazing and I believe you have put over 30 years of study in it. It helped me very much in my study. Now available as an instant download on Amazon, click on book. Sometime ago I came across Alex Askaroff’s website Sewalot. I think it is the best sewing machine website I’ve seen. 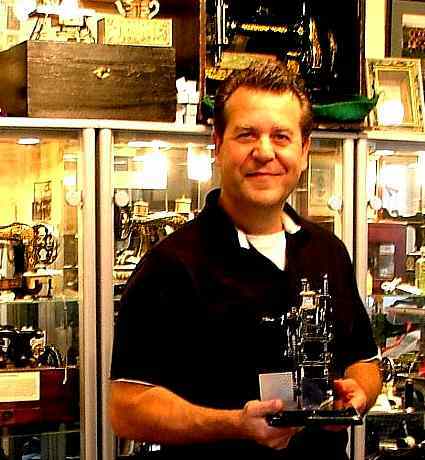 Alex has an obvious passion for sewing machines, especially of the antique variety. One word of warning… Alex has filled every page with so many interesting gems of information – viewing his site becomes an addiction!!! I read your site. Yes, the whole thing, every page in your index and some pages twice! I have also watched your youtube videos. I just might have to become a collector! Thank you very much for sharing your life's work with the world. Alex: I love all your pages and I have seen them many times. I wish you were in the USA as I would love to see your collection. I also loved your YouTube for the W&G and will continue to see some of the others. I'm sure they will be as perfect as those on your Site. Thanks for passing on such information to those like me that love older things, not only sewing machines. Please note that every reasonable effort has been made to trace copyright holders, however if there are any errors or omissions we will be delighted to insert the appropriate acknowledgement where needed.